Core Fruit http://www.corefruit.com/ is responsible for the export of ZZ2’s produce. Contact Rouxan Jansen van Rensburg at 021 863 6324. 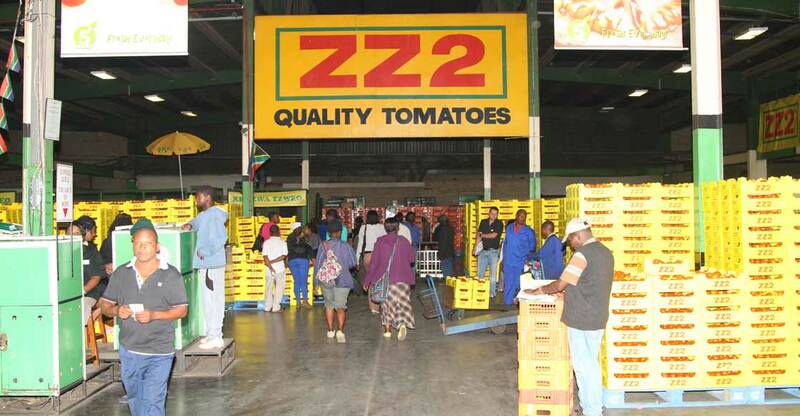 Orders from supermarkets are handled by Federated Farmers.